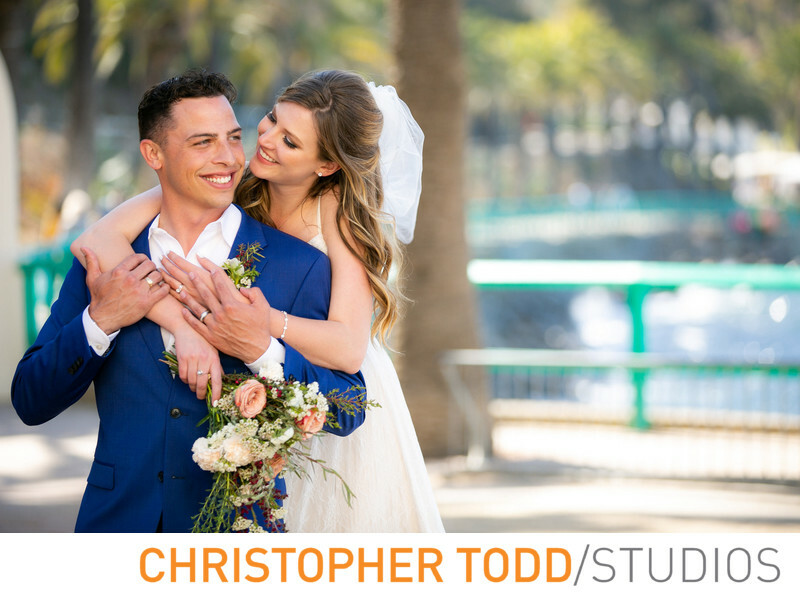 Christopher Todd Studios offers special packages for Catalina Island weddings. 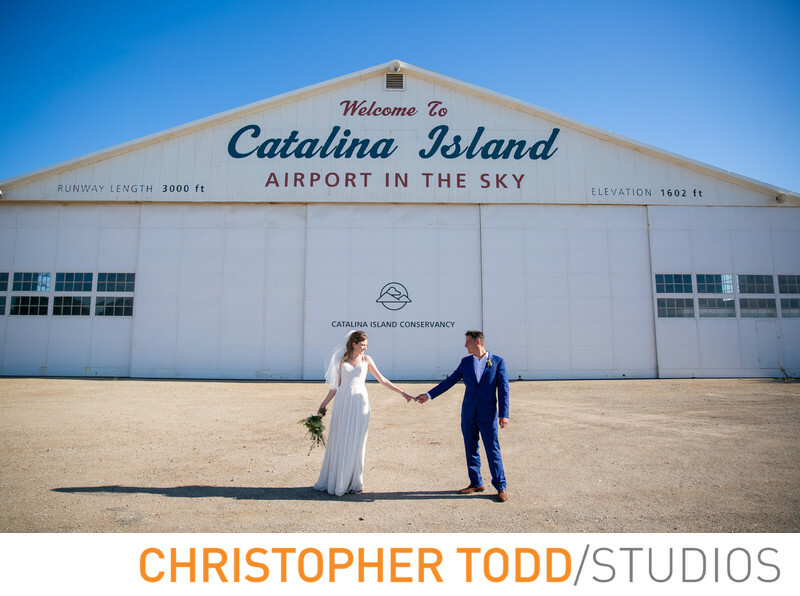 Elopements, or small midweek weddings on Catalina Island are one of the most amazing locations in So Cal. The beaches, downtown Avalon, airport and natural interior of the island offer a variety of environments that are diverse and absolutely incredible for a small wedding or elopement. 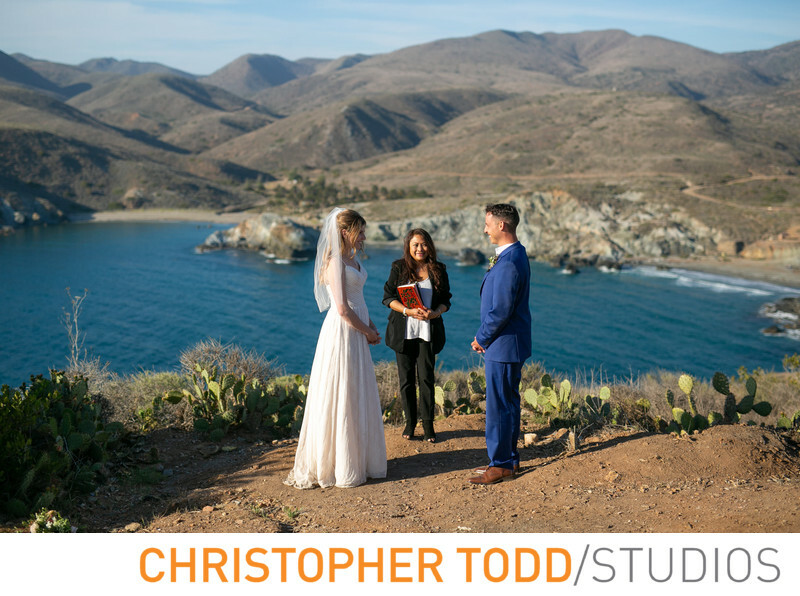 Hiring professionals with experience on the island, is a must for a successful elopement on Catalina. Having the knowledge of what to bring, and where to go is essential for making your vision a reality. Includes 10 min edited video with your choice of music and compete video of your vows. 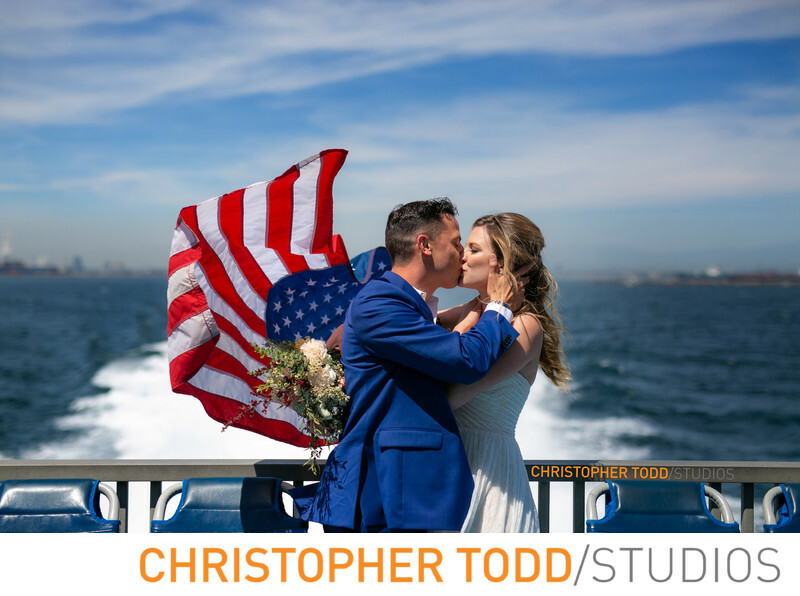 Typically the first step to a Catalina Elopement is a ride on the Catalina Express from Long Beach. The ride is about an hour each way, with boats departing almost every hour every day. We recommend traveling on the Catalina Express from Long Beach instead of Catalina Flyer from Newport Beach as its a much longer ride. First class in the Commodore Lounge is worth the extra cost. Once you arrive on the island we recommend hiring a driver to zip you to the the Iconic Casino or Descanso Beach for amazing photos. Part of a great experience is who your with. It's important to have a connection to get a great driver that will add to your experience. My favorite driver Lionel works at Catalina Transportation Service.